Go on a trip to the holy city of Pushkar, with convenient hotel pick up and drop off by an air conditioned vehicle! 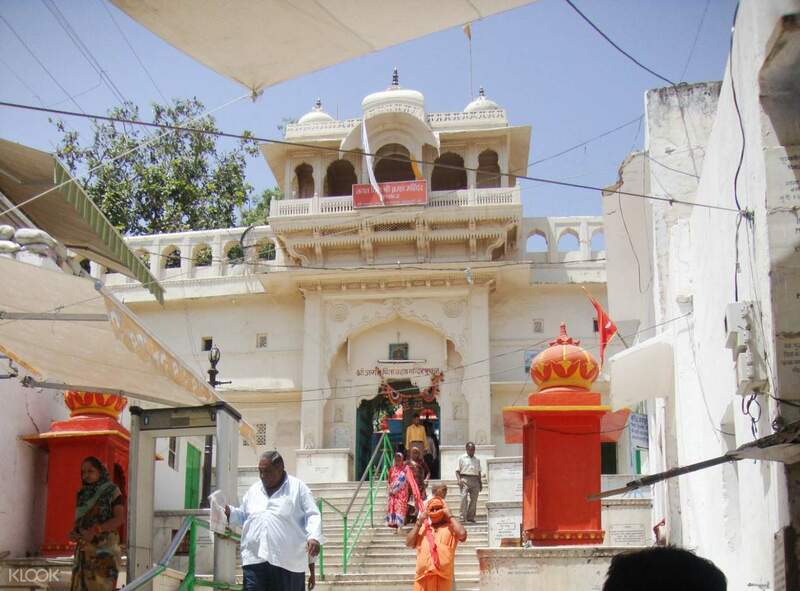 Take a trip to Pushkar, one of the renowned holy places of India, where spirituality meets vibrant culture. The city is quite unlike anywhere else in Rajasthan; in fact, it does not need any introduction for the history, culture, and glory that it exhibits. 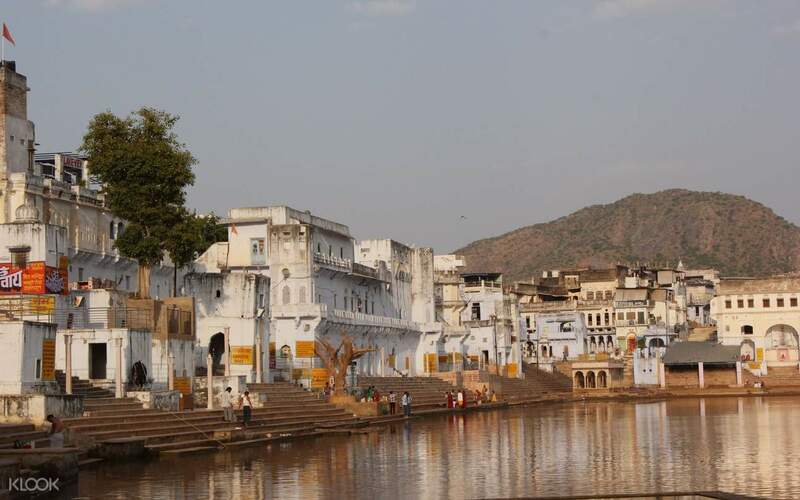 On this day trip, you'll experience all Pushkar has to offer. Visit the famous Brahma Temple, the most famous temple in the world dedicated to Brahma. Then head to Savitri Temple. This temple is dedicated to Brahma's wife; here you'll climb the 650 steps to reach the summit. Pass by the beautiful Pushkar Lake as well, and tour around Aravalli and the Great Indian Desert of Thar. This trip is perfect for friends and family—including the kids! The most disappointing experience I ever had It took us 3 hours to reach for just a bear foot walk outside of a temple in rainy day. The Brahmin almost forced us to make a donation , something like “ you have to tell me know how much you gonna donate” , “ you have to promise”, really cheap thing In 45 minutes the guide which barely bother to explain anything dumped is to the car and that was the DAY tour It s a shame! The most disappointing experience I ever had It took us 3 hours to reach for just a bear foot walk outside of a temple in rainy day. The Brahmin almost forced us to make a donation , something like “ you have to tell me know how much you gonna donate” , “ you have to promise”, really cheap thing In 45 minutes the guide which barely bother to explain anything dumped is to the car and that was the DAY tour It s a shame!